Today I was giving presentation at “Powered by MVP” event in Lithuania. The topic: what to do, when programs leak, crash and misbehave in many other ways. The summary: there are tools that can help you finding the cause problem and solving them. They only require some time to learn and some more time to master, but otherwise – it is much better than automatic IIS pool recycling because of a faulty app. I would suggest the following way of mastering this part of skills. Grab sysinternals suite here. Familiarize with tools. I mean, even if just your PC startup is too long, check autoruns – I bet you’ll be amazed. Process Explorer and Process Dump – are the two developers tools that you must be familiar with. Learn performance counters related to memory and performance. Don’t just say slow. It is not important. It is important to know why it is slow. Performance counters often can help answer that question. 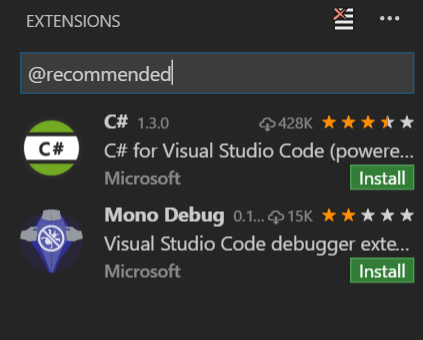 Read books like: “Windows Internals” and “Advanced Windows Debugging” (Recommended by @alejacma). I guess that’s it for todays session. I hope you liked it. If you didn’t understood everything, well – don’t say that I didn’t warned you about session being @ 400 level . Anyway, don’t worry – step by step you can learn those things fairly quickly. And sometimes, they can help a lot.